We will be hosting an open event for guests to take a tour of our showroom. Ribbon cutting will take place at 5:00pm by the British Embassy Dubai Consul General – Andrew Jackson, followed by a speech from Chris Gilbert, CEO of Gemaco Interiors. Don’t forget to bring your business cards for a chance to win the raffle draw and take home a Fritz Hansen chair and some other exciting prizes. 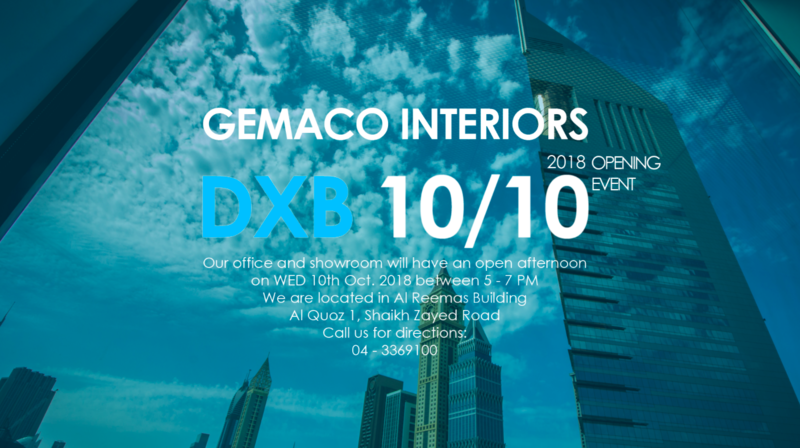 Gemaco Interiors is one of the leading interior design companies in Dubai and Abu Dhabi in the UAE providing cutting-edge solutions and specialising in office fitout, office furniture, home furniture, space planning and interior design consultancy. With a rich portfolio of projects in various industries, our expertise in delivering turnkey projects, client-centric workspace solutions is unrivaled. 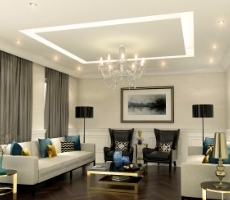 Put simply, we facilitate translating client needs into viable and efficient spaces. 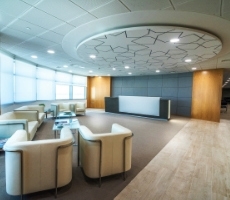 Gemaco is one of the leading interior fitout contractor in Abu Dhabi. 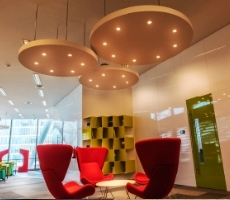 We provide a full spectrum of interior office fit-out, commercial refurbishments and turnkey projects. Quality is guaranteed by our highly skilled workforce. Gemaco Interiors is know for representing internationally recognised brands in office and home furniture. 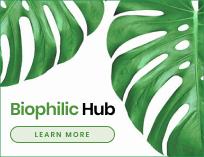 All products come with manufacturer warranties and our dedicated team deliver and assemble everything on-site, ensuring that clients receive them in mint condition. 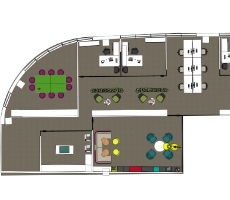 Our team of qualified workspace consultants assess and analyze the space to determine how to maximize efficiency and increase productivity by meticulously conceiving the office layout. Our team audit the space and provide a cost appraisal for the work to be done. By working closely with the clients and evaluating their needs, we suggest concepts that incorporate functionality, ergonomics and aesthetics for commercial and residential applications.